Republicans Signed A pledge To Support the primary Winner..Guess What? ” They Lied”‘ and now show that they are a party with out honor. Trump won fair and square,he beat a field concisting of 17 canidates and put away each one one by one ,an now deserves the party’s endorsement. 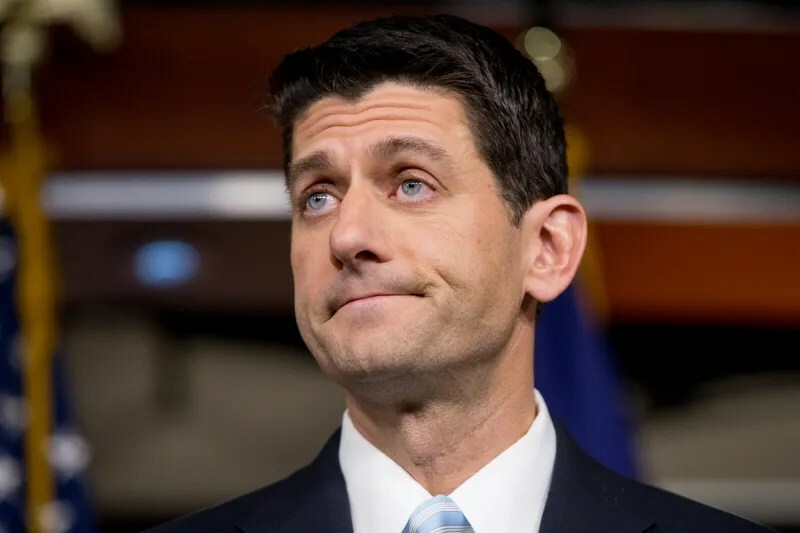 For Speaker of the House Ryan to say that he is not in his corner is pathetic, for Mit Romney who saught and recieved a larger donation fromtrump when he ran for President to now turn on him ,is nothing short of a charactor flaw ..both men are empty suits ,how they got this far in politics is beyond me .This non support is unpresidented in modern polticts .